Can Facts Alone Save Us? Redefining Journalism in an Era of Change. 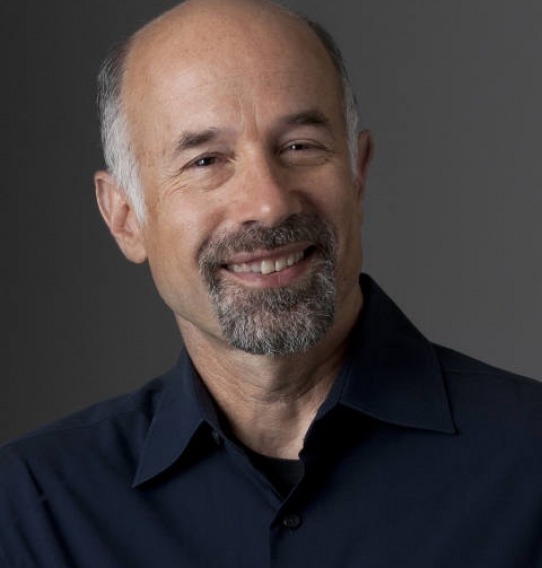 Larry Abramson, Dean of the School of Journalism at the University of Montana will lecture about Journalism at a Burton K. Wheeler Center lecture set for 6:30 p.m. Wednesday April 3rd, in the meeting space at the Springhill Suites in Bozeman. Tickets are required. As a long-serving NPR journalist, Larry Abramson covered stories ranging from national security and foreign affairs to education. In addition to his role as an editor and correspondent, Mr. Abramson has also been deeply involved in supporting the development of the profession of journalism, including leading NPR’s Diversity Initiative, conducting workshops on reporting ethics and most recently serving as Dean of the School of Journalism at the University of Montana. Tickets for Abramson's lecture are $10 per person. Registration is required and space is limited. Please visit https://www.eventbrite.com/e/can-facts-alone-save-us-redefining-journalism-in-an-era-of-change-tickets-55680045515for more information and to reserve tickets. For nearly 40 years, the Burton K. Wheeler Center at MSU has worked to provide opportunities for Montanans to explore and engage in non-partisan discussions of important policy topics. More information on the Wheeler Center is available at http://www.wheelercenter.org/ or by emailing wheelercenter@montana.edu. Become a Friend of the Center by making a charitable contribution to ensure we can carry on the legacy Senator Wheeler left us.